Starting in his own half, the Frenchman shrugged off a challenge from Denis Odoi, skipped past Tim Ream, and cooly slotted the ball under Sergio Rico do double United's lead. It was a reminder of just what he is capable of on his day, when is is not being shackled by overly cautious tactics. 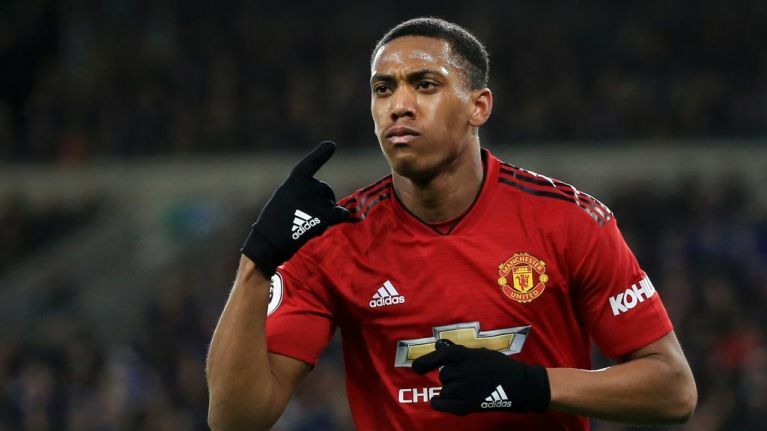 The goal was vintage Martial - slotted to the goalkeeper's left from the opposite side of the box, much like the majority of goals Thierry Henry scored for Arsenal. Gary Neville was keen to point out the similarities between the two goals while speaking on Sky Sports. "He’s been a threat in the first 20 minutes like you wouldn’t believe. I remember Cristiano Ronaldo scoring a goal over the far side some years ago that wasn’t too dissimilar – this is equally as brilliant. "It puts Manchester United into a fantastic position." Those three points pushed United up into the top four for the first time since Ole Gunnar Solskjaer's appointment. Under their new coach, United have won ten of eleven games and remain unbeaten having drawn the other match against Burnley.